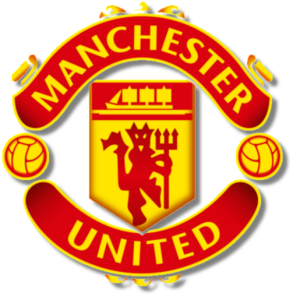 Add your Manchester United Football Club Badge stampette logo to your Facebook and Twitter page and show your support for The Red Devils. Manchester United has won the most trophies in English football, including a record 19 league titles, a record 11 FA Cups, four League Cups and 19 FA Community Shields. The club has also won three European Cups, one UEFA Cup Winners Cup, one UEFA Super Cup, one Intercontinental Cup and one FIFA Club World Cup.